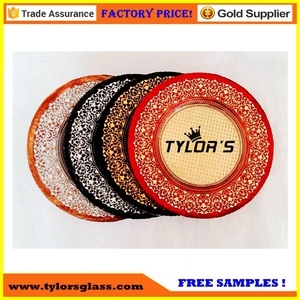 Jingdezhen Red Leaf Ceramics Co., Ltd.
&ldquo;TYLORS GLASS&rdquo; is a professional and leading supplier in Glass Charger Plates. 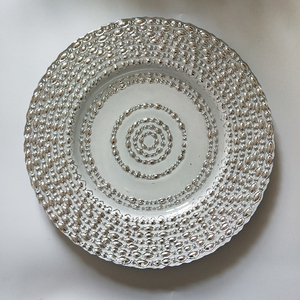 We have several hundreds of various designs, colors and finishes, and wholesale the glass charger plates all over the world. 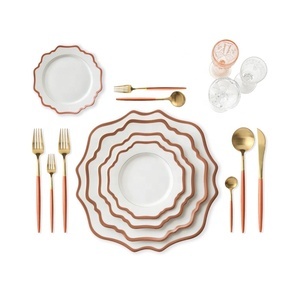 What&rsquo;s more, our developer can help make your idea become real products via drawings and original samples, whatever glass charger plates, dinner plates, or glass bowls, etc. Then, we inform that we will arrange the production & inform the estimated time. Step6 Mass production products photos and samples will send to you for approval. Step7 Clients make payment for balance and we ship the goods for you. 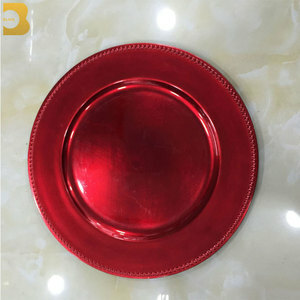 Alibaba.com offers 12,548 red decorative plates products. About 14% of these are dishes & plates, 2% are event & party supplies, and 1% are bracelets & bangles. 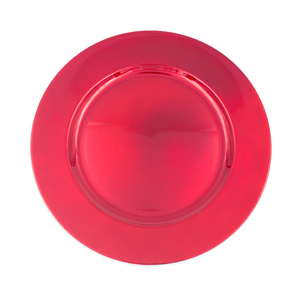 A wide variety of red decorative plates options are available to you, such as ceramic, plastic, and glass. You can also choose from free samples, paid samples. 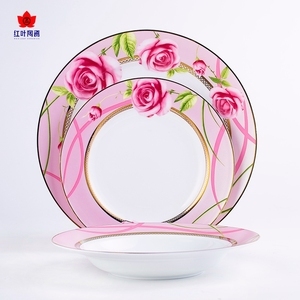 There are 12,526 red decorative plates suppliers, mainly located in Asia. 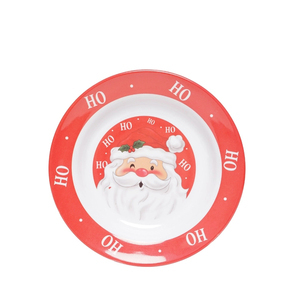 The top supplying countries are China (Mainland), Hong Kong, and India, which supply 95%, 2%, and 1% of red decorative plates respectively. 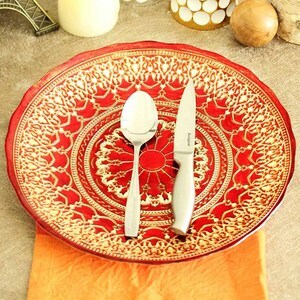 Red decorative plates products are most popular in North America, Western Europe, and Mid East. You can ensure product safety by selecting from certified suppliers, including 2,740 with ISO9001, 1,213 with Other, and 423 with ISO14001 certification.